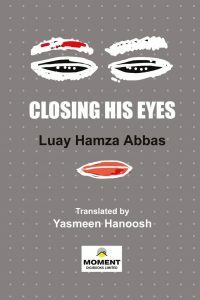 Closing His Eyes is a collection of short stories from the famous Iraqi writer, Luay Hamza Abbas. This was the only book I could find of his that was translated into English. Whilst I am very grateful to Yasmeen Hanoosh for translating these stories, as a flavour of the original prose seems to linger in the meanderings of the characters who half inhabit the new world emigrated to and yet remain in Bazra, their eyes unable to forget violence that has become everyday, I still found the language confusing and feel certain the work is not yet fully translated into English. Responding to the stories therefore, becomes difficult and frustrating. I can feel their particular style, their vision, hovering underneath the ambiguous English. Perhaps this is not so terrible a thing. I felt as if I had been situated within the liminal space many of the characters seemed to inhabit. Life was going on around me, narrative was taking place, but I was standing apart from it, unable to move beyond the vividness of certain violent moments, or the aching of loss for a familiar face or city. The title story is perhaps the most striking for its brevity and clarity of message. A man working in a doctor’s surgery, organising patient appointments and filing, tries to distance himself from the world around him, closing his eyes during everyday activities like riding to and from work, or standing with colleagues during lunch breaks. Then he witnesses a blindfolded man being dragged from a car and shot three times. His closed eyes are no longer an escape. I also enjoyed the story ‘Spill out What Is in Your Mouth’, which is the story of a young boy and soldier who tries to face his fear of lizards by keeping a toy lizard in his pocket. He plays stunts with the lizard, pretending it’s alive, letting it fall to the floor and then stamping on it. He even puts it in his mouth and sticks it out at passers by. Then a man recounts a story on a bus about an elderly woman who lost both her sons to the troubles, one emigrating and one being taken or killed in an attack. She begins to go mad, walking into walls and shouting at her missing sons at night. Then she goes silent and is found dead a day later the lizards having eaten her nose, eyes and ears. The young boy soldier vomits up the lizard. No one sees the trick he planned to play, the little plastic lizard, beneath the contents of his stomach. We are in the time of cancer. This is what I say and perhaps it makes everyone laugh. We are in the time of cancer here and inside. Art either conforms or perishes. Freedom is the product of the wicked. Its significance is not confined to them but reaches everyone. Be a blessed prophet or a hangman – everyone wades in the waters of this cursed dream. Despite the difficulties of the translation, you can’t fail to feel the power and beauty of the mind working beneath these sentences. 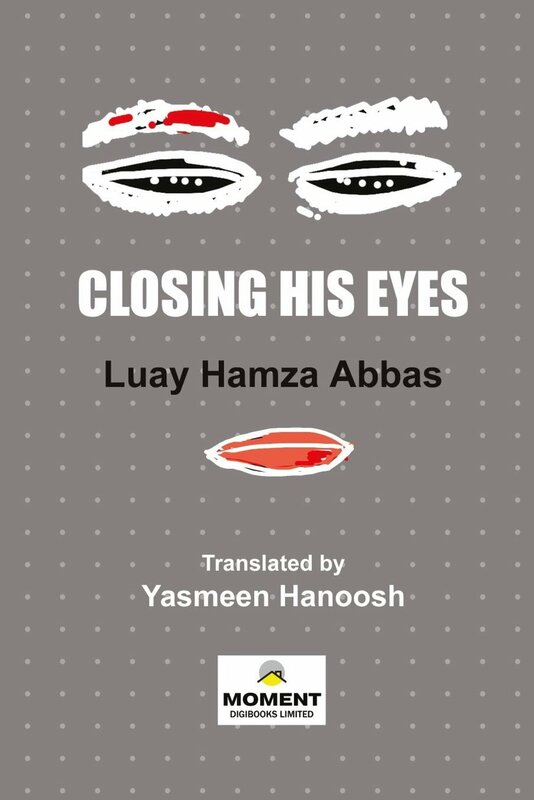 I wish I could read more of Luay Hamza Abbas’s work in English. If anyone knows how, do let me know. This week I’m reading The Book of Harlan by Bernice L. McFadden, followed by The Weight of Things by Marianne Fritz.